Is your parish bringing new members into the Catholic Church each year? 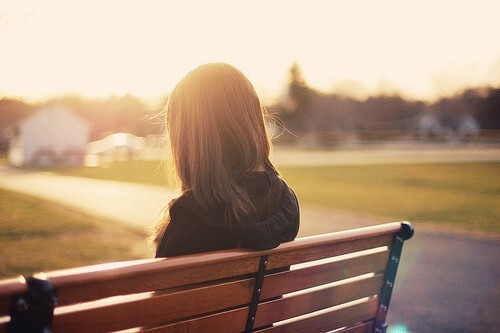 Are your parishioners inviting and welcoming inquirers with no church family? In the midst of this Catholic hesitancy to invite, many seekers with no church family would welcome an invitation to learn more about the Catholic faith. 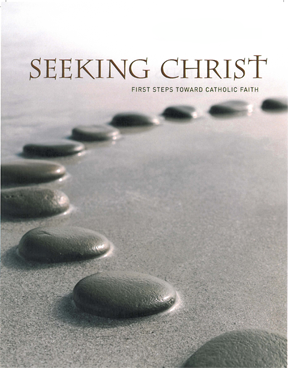 Seeking Christ – designed to allow parishes to welcome seekers outside of the normal RCIA process. 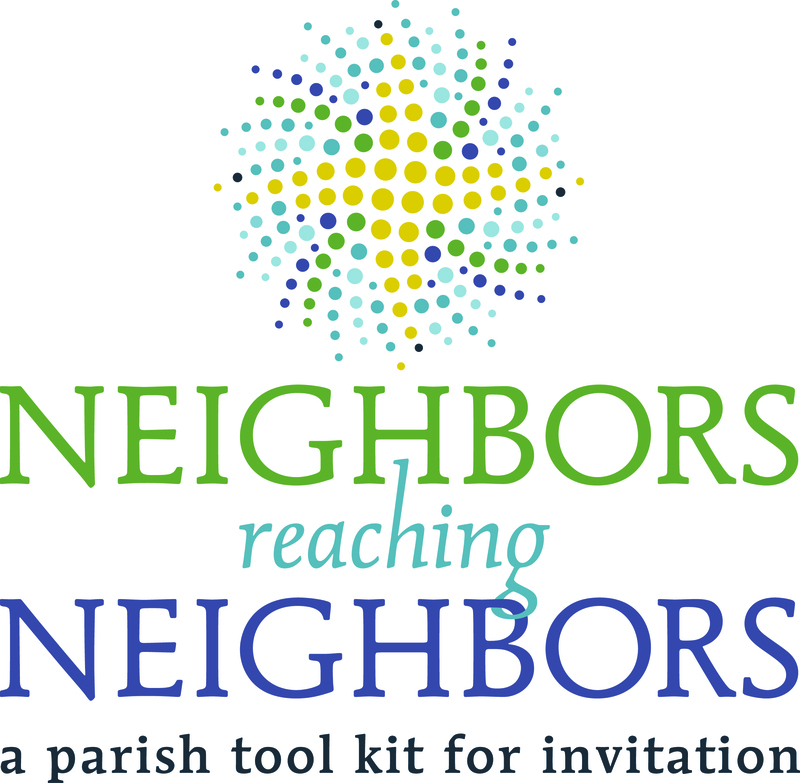 Neighbors Reaching Neighbors – A parish toolkit for invitation gives your parish the tools it needs to become an evangelizing parish. Catholics Reaching Out – This resource enables parishioners to participate in this evangelizing outreach without feeling afraid or uncomfortable.